The Ebola epidemic in West Africa has shown that vaccines and therapeutics are not readily available to quickly control an epidemic. In many cases, health systems are overwhelmed under those conditions. Essential clinical trials can only take place with restrictions and delays, if at all. 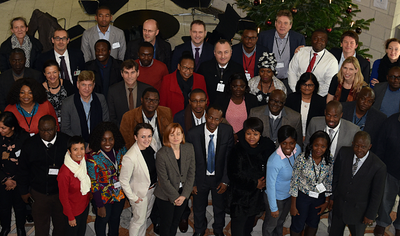 The VaccTrain project aims to support the development of the scientific and regulatory capacity necessary to address these challenges in African partner countries. The purpose is to establish a harmonized regulatory framework on the continent and to encourage cooperation between different African national regulatory authorities. This will be done in close collaboration with the World Health Organization (WHO) and various African and international organizations. An important element in this project is the assessment and analysis of the current regulatory system in potential partner countries, especially for the approval and monitoring of clinical trials. The results will then be used to create a development program together with the selected countries. 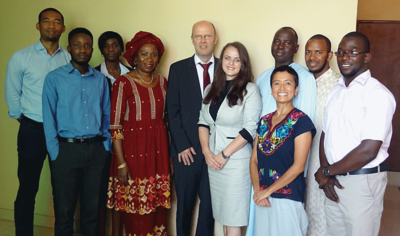 In the first phase of the project, the team established and enhanced ongoing collaborations with key stakeholders in regulatory systems strengthening including the WHO, the African Vaccine Regulatory Forum, and the New Partnership for Africa's Development African Medicines Regulatory Harmonization initiative. 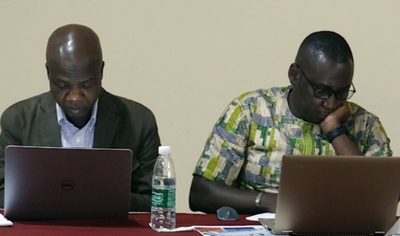 The team collaborated with the WHO in the self?benchmarking of the national regulatory authorities in the Economic Community of West African States in 2017. The goal was to identify strengths and gaps in the national regulatory systems and to define measures to address these gaps (institutional development plan). 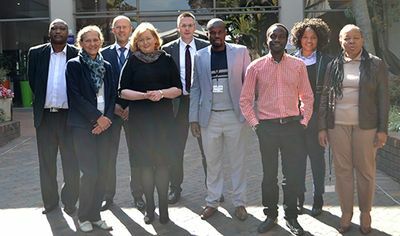 The self-assessment provided an excellent opportunity for the team to get a deeper understanding of the regulatory needs in the region and potential partner countries. To select partner countries for the pilot project, the VaccTrain launched a call for proposals in August 2017. The call was directed at national regulatory authorities seeking to strengthen their capacity in the regulation of clinical trials oversight and willing to work in partnership with other authorities. 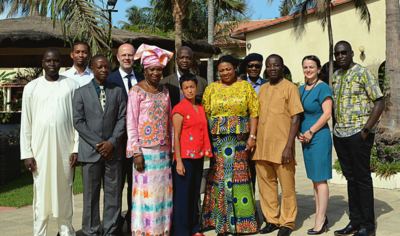 All the countries from the Economic Community of West African States, Ghana, Liberia, Sierra Leone and The Gambia, requested support for clinical trials oversight and expressed their interest to work with one another. Therefore, they were chosen for the pilot project. 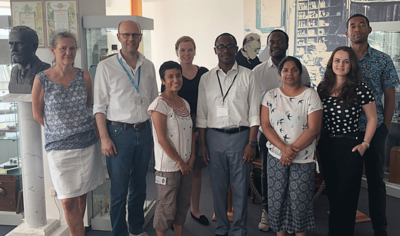 In addition, the team is lending technical support to the clinical trials working group of the African Vaccine Regulatory Forum. This group is developing a standardized clinical trial application form and reviewers' templates for assessors. The overarching goal is to introduce standardized templates on the whole continent and thereby further harmonization. It is envisioned that the domestication process in the different regional economic communities will begin in 2019.